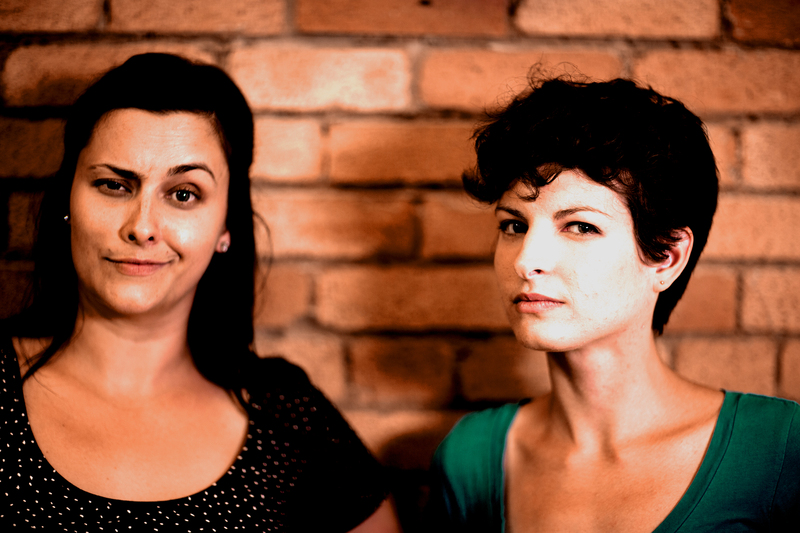 The Steady State Theatre Project is calling all Toronto playwrights and new play developers! The Steady State Playwright’s Unit works on the development of new plays that are already in progress. The SSPU involves regular group development meetings, monthly presentations and one-on-one dramaturgy. 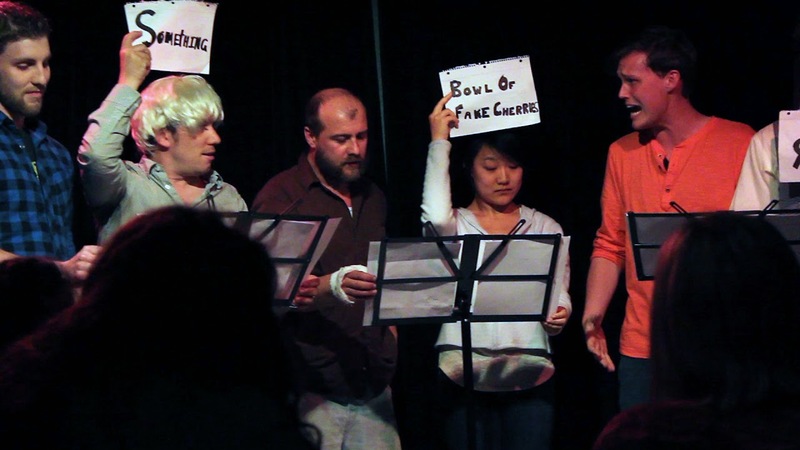 These plays are showcased as part of a Script Scrap – a week-long festival in the spring. The Steady State Writers’ Circle focuses on the initial development of new plays. The applying playwrights are expected to come forward with a starting point or an idea and the group works collaboratively on the expansion of these starting points into plays. This year – under the leadership of Dahlia Katz – we are encouraging writers with TYA ideas to come forward. Space is limited for these programs and applications will only be accepted until September 9th at 10pm. 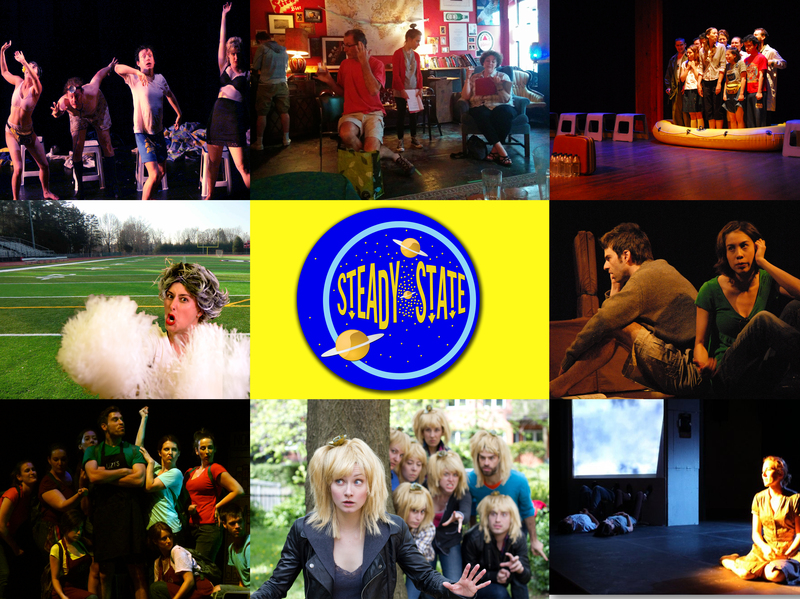 Steady State has been dedicated to new play development programming since 2008. Our programs have resulted in the development of dozens of new plays – many of which have gone on to festivals and professional productions, and some of which have won awards. We provide an opportunity for selected applicants to take their work to the next level, whether that is a first draft, workshop, production or grant. Can’t wait to keep Fringing! We’ve been Fringing it up across Canada since 2008, and we can’t wait to be back at ‪#‎fringeTO‬ with Fantastic Extravagance! So proud of our Fringe past and our Fringe future! Check out Fantastic Extravagance at the Toronto Fringe! Steady State is Fringing this summer! Plans are well underway for Steady State’s upcoming production of Lara Stokes’ Fantastic Extravagance at the Toronto Fringe this summer. 5 stars for 18 twitching cheerleaders! Maybe merely remembering history isn’t enough to avoid repeating it. You need context, depth and humanity to understand it or you ‘re doomed -which is why it’s been such a pleasure to see so many worthy plays at the Fringe whose creators have taken such leaps of imagination and poetic licence on historical l events. Maybe it’s not EXACTLY what happened, but it’s instructive to imagine the feelings and motivations behind the people who were actually there. A story that got attention in 2012 concerned a group of high school cheerleaders from upstate New York who mysteriously came down with Tourette’s-like symptoms at the same time. The cause is unclear. And that ‘s a ll Toronto’s Steady State Theatre needs to weave a ripping yarn that tackles a number of issues, from the phenomenon of “mass hysteria” to the plight of small-town America to the debate over vaccination to the evils of Jell-O. That’s right, delicious, beautiful, wiggly Jell-0. It’s made from boiling down the remains of farm animals into a disgusting, bubbly mucus. The powdered form that made Jello popular wasn’t invented until 1959, but it still contains rendered animal by-products. Yuk. Ashley Comeau and Melanie Hrymak play a host of characters in 18 Twitching Cheerleaders. 18 Twitching Cheerleaders on Breakfast Television! 18 Twitching Cheerleaders is a look into the media storm that descended on this small town. Check it out. 18 Twitching Cheerleaders is heading to the Edmonton Fringe! A monthly event where playwrights can dare to try things out. Featuring new work from the Steady State Playwright’s Unit, each playwright will have a chance to present something new from their upcoming play and get feedback from the audience.